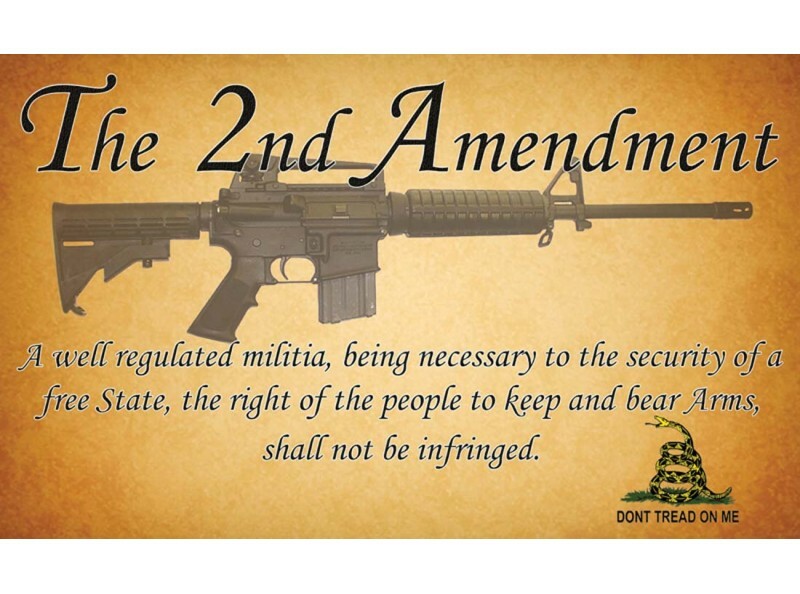 I am a firm believer in the 2nd Amendment and want to keep you informed. NRA-ILA: After the success of its first video revealing some truths about the value of the California DOJ’s Armed Prohibited Persons System (APPS) program, Ginny Simone and NRA News have released a follow-up video containing an extended interview with former DOJ Special Agent, Greg Cameron, who has nothing good to say about the California DOJ gun seizure program in which he has participated. Attorney General Kamala Harris claims that this program goes after “violent felons” and people “determined by a court to be mentally ill.” This “system” doesn’t work that way, and Harris’ claims are not accurate. The first video, thatNRA News recently released, featured accounts from innocent victims of the APPS program, the informed critical opinions of a former DOJ agent who actually took part in APPS sweeps and firearm civil rights attorney, C.D. Michel. That video revealed the APPS program as at best ineffective or incidental at getting guns from violent criminals, and at worst a campaign of civil rights violations against unknowing accidental and harmless “criminals” mislabeled as crime fighting.